Mexico has its share of headlining destinations. These places are usually legendary for their beaches. Places like Acapulco and Cancun are household names, even for people who have never traveled to Mexico. But Mexico is a huge country, and plenty of its most attractive spots have escaped mainstream notice. One of the country’s Pacific states is perfect because it has a little bit of everything, and it generally lacks the crowds that characterize the aforementioned resort towns. The state of Jalisco is not famous, but a few of its cities and towns have recognizable names. Puerto Valletta is a Pacific beach haven, Guadalajara is a cosmopolitan city and Tequila is the birthplace of the world-famous Mexican spirit that now bears its name. You can also find historic out-of-the-way destinations that are perfect for getting away from it all and experiencing authentic Mexico. 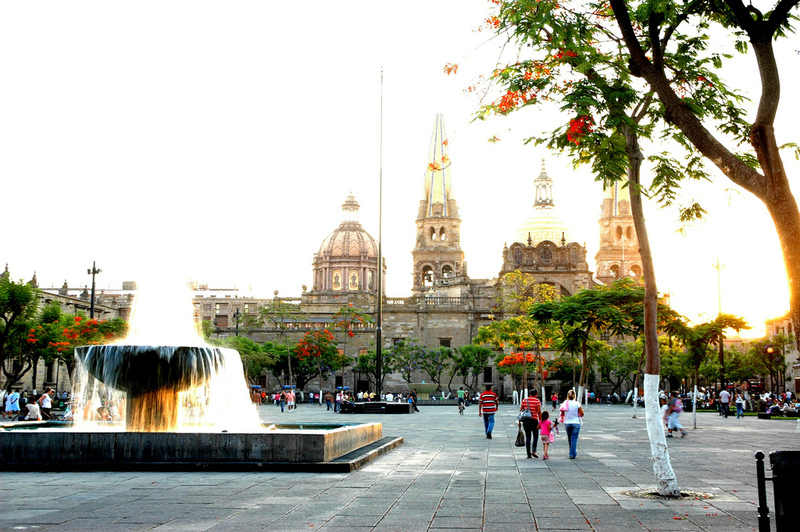 Many people don't know that Guadalajara is the second largest city in Mexico. Many of the remnants of its colonial past are still standing. Wide plazas and historic buildings create an attractive atmosphere. Many people who spend time here, usually before they head out to Pacific beach destinations, find it more laid-back and less crowded than Mexico City. While it does get busy during rush hour, the historic center is very pedestrian friendly. Places like the Arcos Vallarta, the Templo Expiatorio and the Guadalajara Zoo are located on the outside of the "Centro Historico," but are still definitely worth a visit. There is a bull ring (Plaza de Toros) and a huge soccer stadium called Estadio Omnilife that is one of the most modern in the Americas. Of course, the beach is the highlight of Jalisco state for most people. 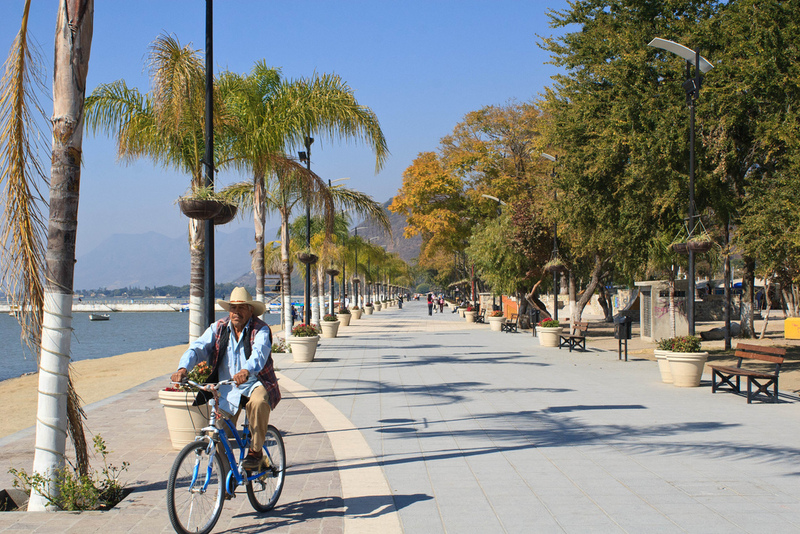 Small villages like Barra de Navidad are ideal for tourists who want to avoid the crowds. This is a great place for surfers as well as for people who want to get a taste of authentic coastal Mexico. Another interesting option in Chapala. 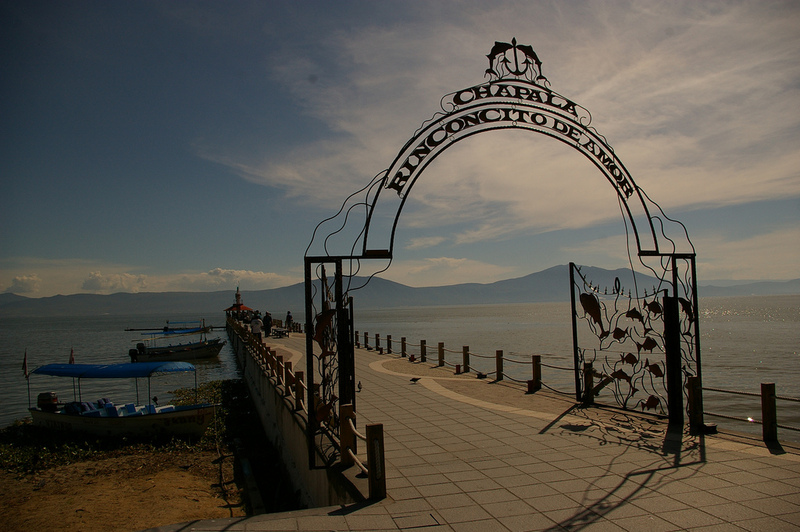 This town actually sits on one of Mexico's largest lakes. It features an historic plaza, an old train station that has been turned into an art gallery and, best of all, a cool climate that is pleasant all year round. Tequila was the name of a town before it was the name of a beverage. 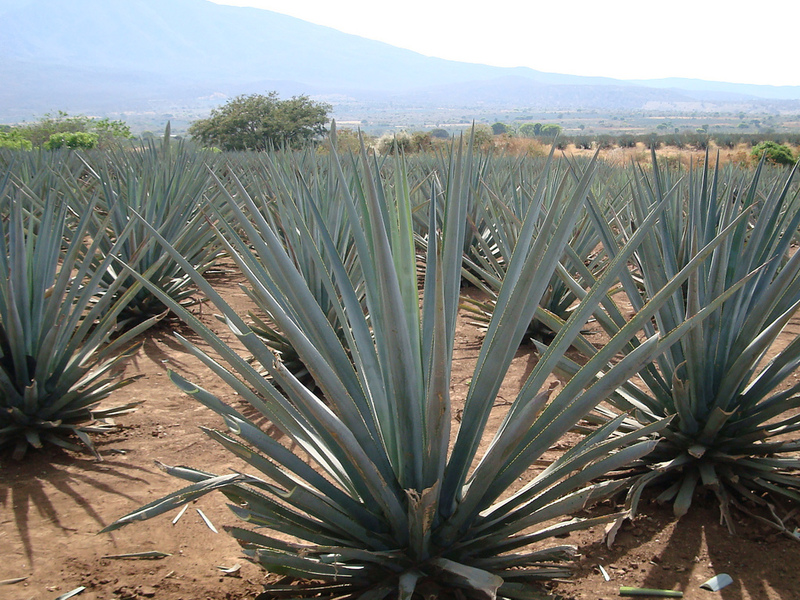 People come here to tour the many distilleries in the area and also to see the fields of agave, the blue cactus plant from which tequila and other alcoholic beverages are made. If you want, you can simply stroll the countryside outside of town by yourself and enjoy the beautiful agave plants. Of course, Puerto Vallarta is one of Mexico's most famous beach destinations. You will find resorts here, but you can also enjoy other activities as well. Vallarta has whale watching tours, a world-class botanical garden and plenty of SCUBA and surfing options. Puerto Vallarta is also the place to sign up for eco-tourism adventures both along the coastline and inland. Some of the best experiences in Jalisco can be found in its small hamlets. 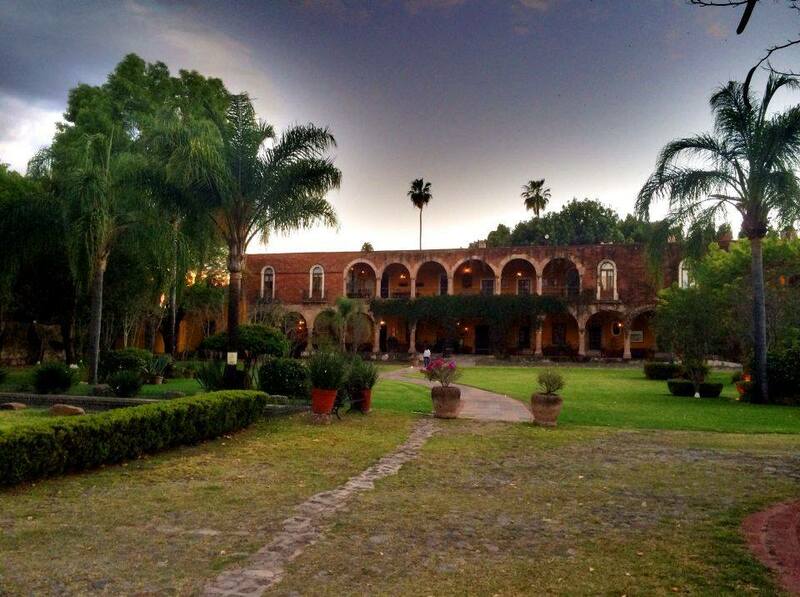 One such village, Ahualulco del Mercado, is home to an historic sugarcane plantation called Hacienda El Carmen. The buildings here date back to the 1700s. They have been lovingly restored and now house a luxury inn and events space. This is a grand estate with balconies, pillars, vaulted ceilings and period furnishings. The surrounding countryside is classically beautiful. The best thing about venues like there are their extra luxuries. At El Carmen, that includes a spa and world-class restaurant that makes food using organic ingredients. We have rental estates throughout Mexico. Check out our special destination page to find a venue in your favorite destination. Do you have a favorite destination in Mexico? Use the comments section to let us know about it.